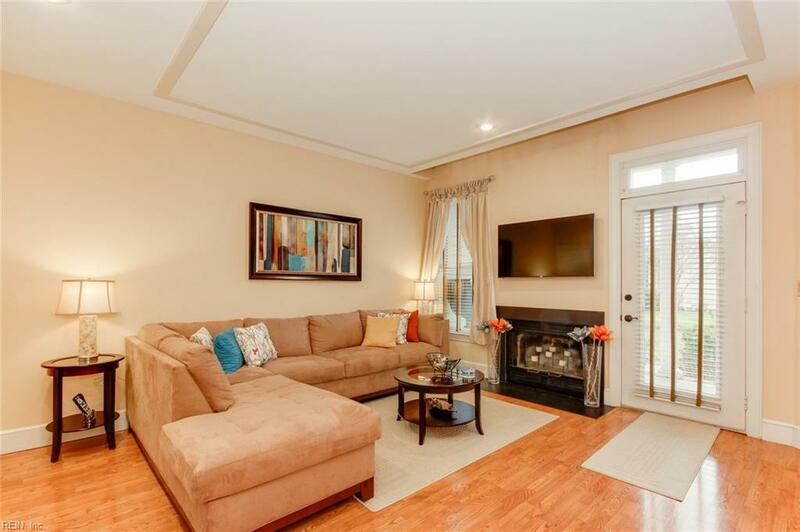 1027 Collection Creek Way, Virginia Beach, VA 23454 (#10240784) :: Abbitt Realty Co. 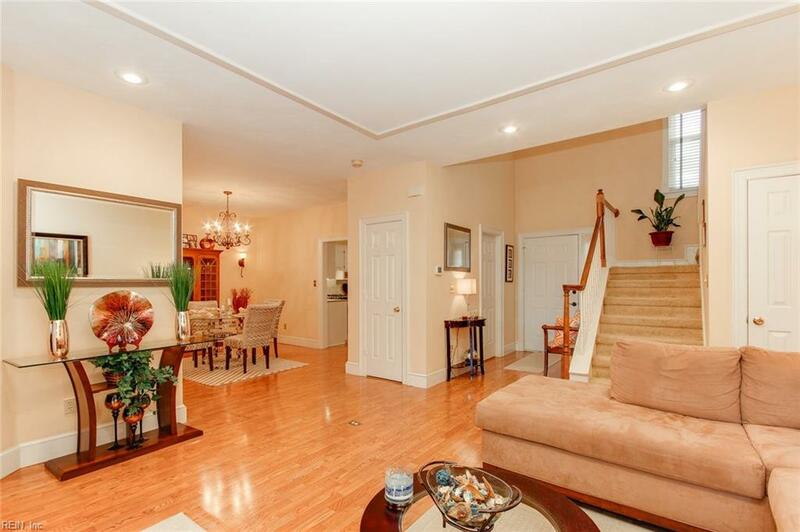 Fantastic opportunity for this luxury condo in a private, gated community. 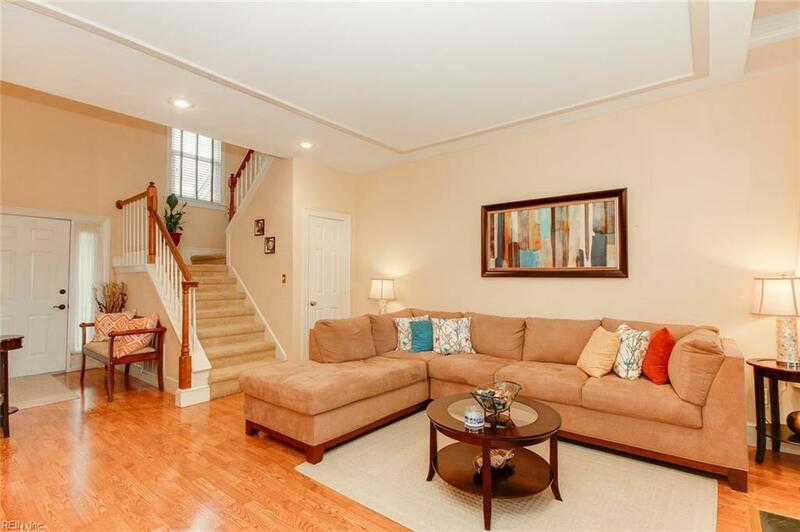 Amazing Hilltop location provides convenient access to beach, shopping and medical facilities. Chef's kitchen boasts high-end appliances, granite counters and custom wood cabinetry. 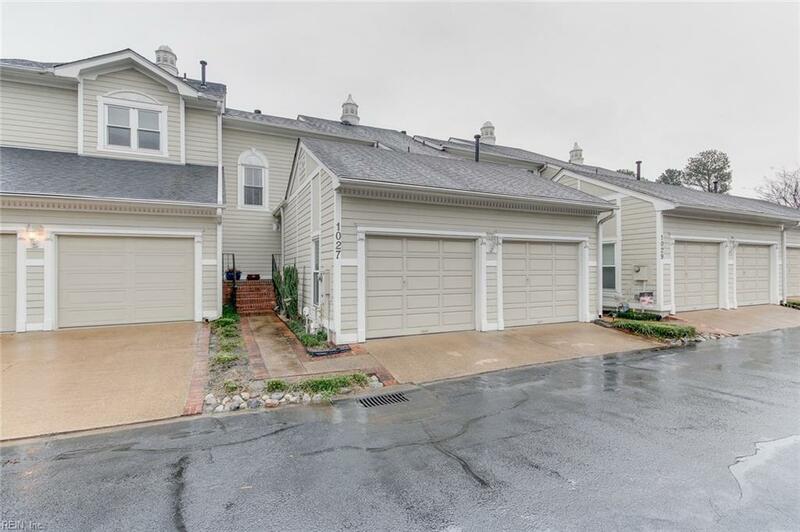 Soaring nine foot ceilings throughout with top of the line Pergo flooring throughout first level. See it today before it's gone!